We are the world's fastest growing aviation blog! We see you found one of our stickers! 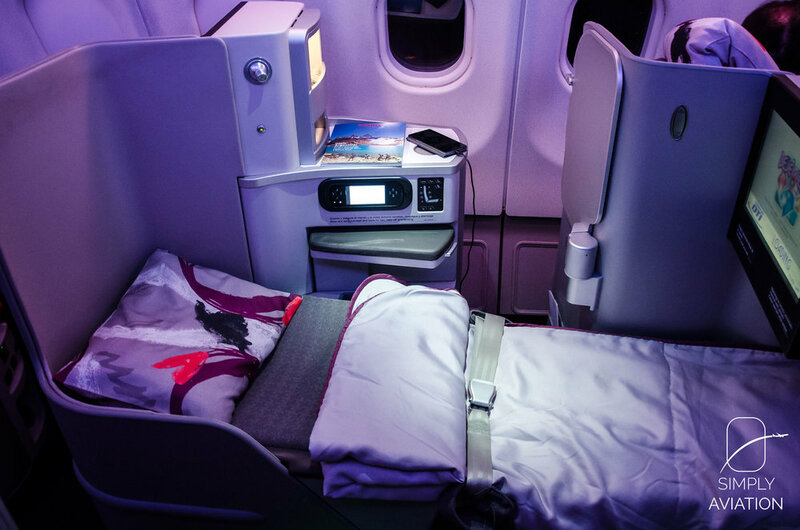 The seat turns into a full-flat bed automatically on Iberia's new intercontinental Business Class! We make aviation videos. That's our passion. Most of our work can be found on YouTube, including our well-known Tripreports in which we show the whole experience of flying with a certain airline. Also follow us on Instagram for daily pictures of our journeys all around the world.